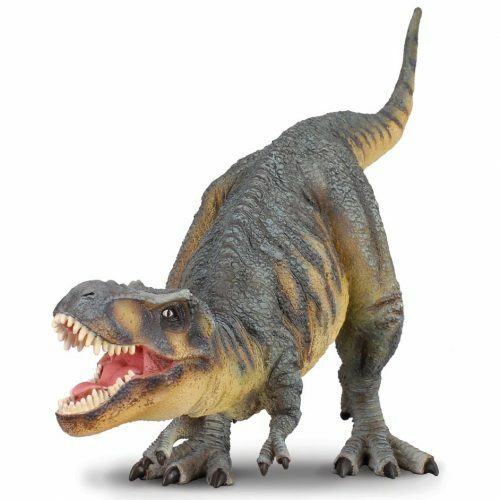 A superb, hand-painted 1:40 scale model of the fearsome Tyrannosaurus rex. A scale model of the Tyrant Lizard King. 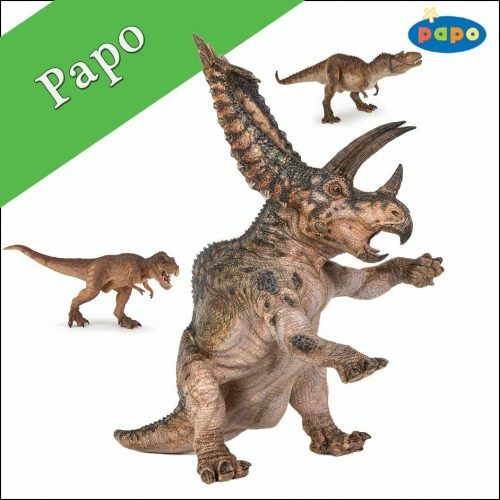 A wonderful model of the most famous dinosaur of all T. rex.Large model, great for creative play. 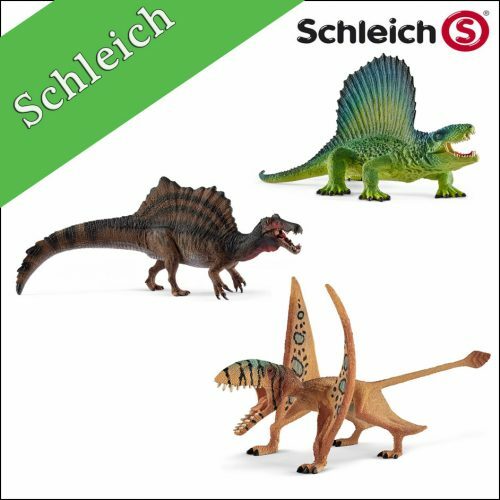 A highly detailed model of the famous Stegosaurus, one of the most popular of all the dinosaurs.A wonderful hand-painted model of Stegosaurus, great for creative play.